When we walked up and down the aisle, we wanted to look out at smiling faces, not cell phones and iPads. By extension, we wanted our guests to truly be in the moment, instead of worrying about capturing photos they’re going to delete in a week anyways when they run out of space on their phones. It allows one of the most important moments of your life to be private, and shared at your discretion and will. It allows the professional photographers to do their job excellently without any interference. We made our unplugged ceremony wishes clear on our website, in the welcome booklets, and with signage at the ceremony (although I didn’t get a good look at the ceremony decor, so I’m not sure if it was actually put up). It worked well, and no one really gave us grief about it. One or two people may have taken photos, but for the most part people respected our wishes. This was such an important decision, and we’re so happy that we did it this way. It was such an amazing feeling to look side to side while walking down the aisle and to see our family and friends beaming back at us. After the ceremony, we encouraged guests to use cell phones and post photos on social media using our wedding hashtag. If you are considering an unplugged wedding, we absolutely recommend it. It turned out beautifully and I can’t stress how delighted you will feel if you choose to go the same route! Unplugged Wedding (Ceremony Only! ): We want you to be able to really enjoy our wedding ceremony, feeling truly present and in the moment with us. We're respectfully asking that everyone refrain from using cameras and cell phones during the wedding ceremony.Once the ceremony is completed, we encourage you to take as many photos as you'd like! Please use the hashtag #scottmoorewedding, so that we can easily find your photos from the cocktail hour, reception, and other wedding related activities. 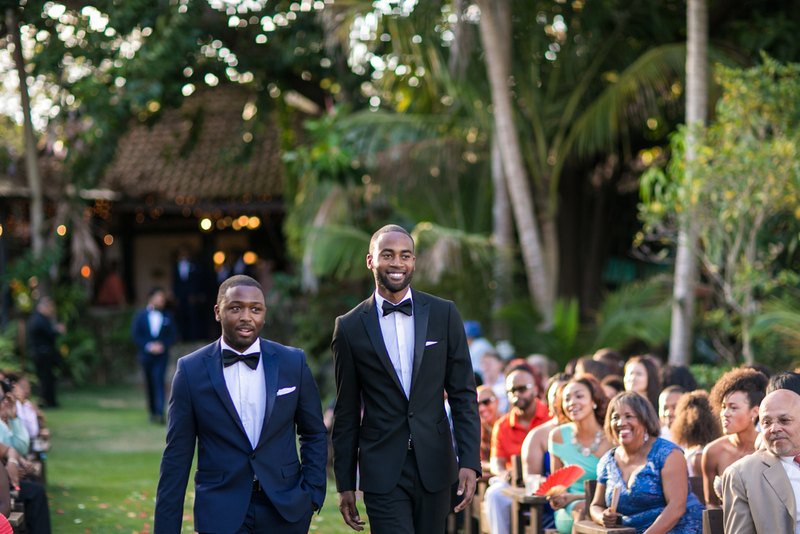 We can't wait to see your smiling faces as we walk down the aisle! **Added Bonus** Getting the wedding photos back will be even sweeter because if guests respect your wishes, then this will be your first time seeing pictures of the ceremony!